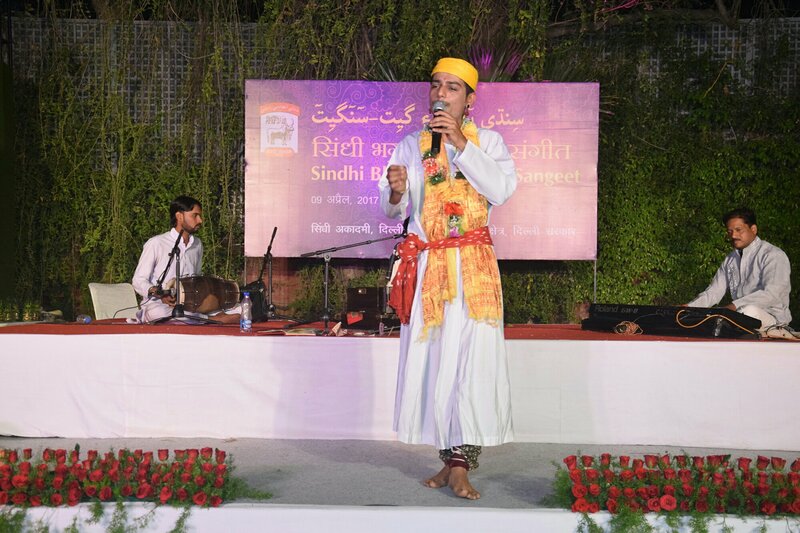 A Great Example of Preserving & Promotion of Sindhi Sindhi Culturee. 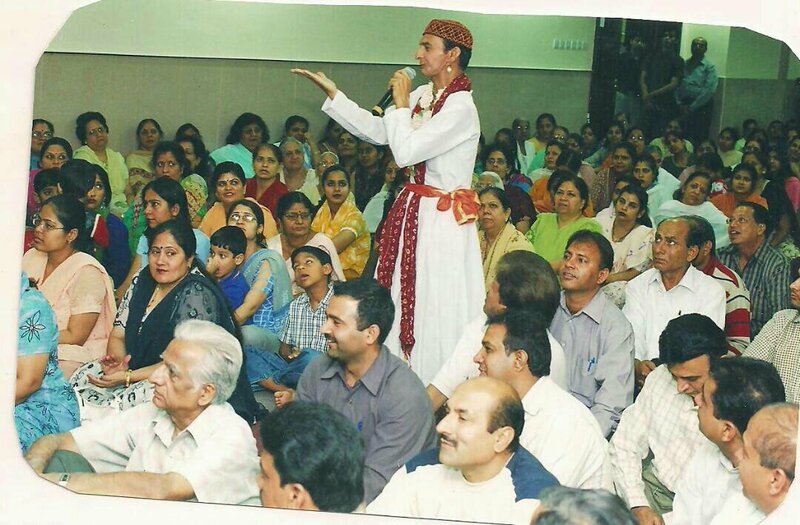 “Late Bhagat Kamal” Ajmer was known around the world for his “Sindhi Bhagat” Bhagat Kamal expired 1.5 yrs back because of food poisoning. 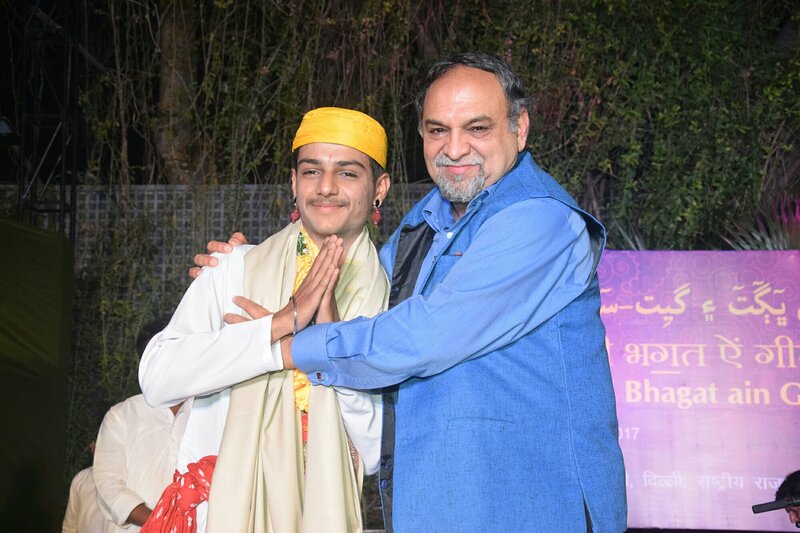 Lavi Bhagat who used to accompany his father Kamal Bhagat during his programs at the age of 13 (Now 17 Yrs Old ) decided to continue “Bhagat” to Promote his father’s name & followed his father’s foot step to contribute to the Growth & Prosperity of Sindhi Culturee. Bhagat is the most important and integral part of Sindhi folk-art, a rich cultural heritage of the Sindhi community and widely acclaimed. There were once scores of these versatile artists in the countryside as well as in the urban pockets of Sind. However, after partition of the country this folk art is on the decline due to a variety of reasons, including the influence of electronic mass media and socio-economic compulsion. 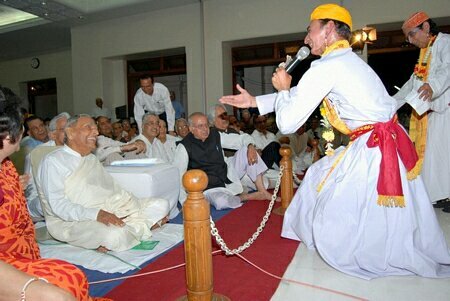 However, there are still a few prominent Bhagats who are dedicated and perform occasionally. 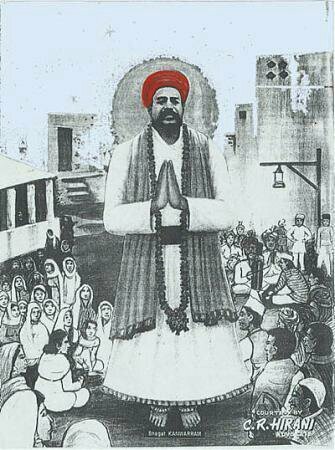 Today there are very few “Bhagats” left in India & Sindh. 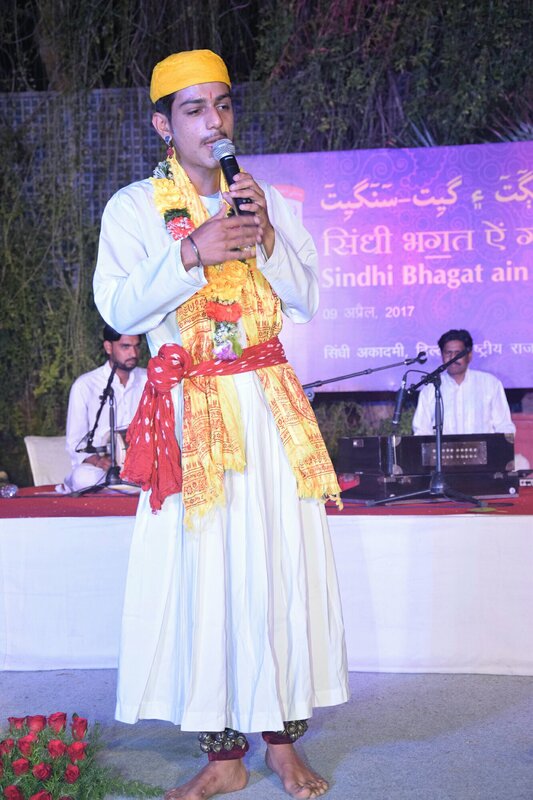 I on behalf of Sindhi Community would like to Promote this Young “#Lavi #Bhagat” for contributing his life in preserving the Sindhi Culture & Old Art. 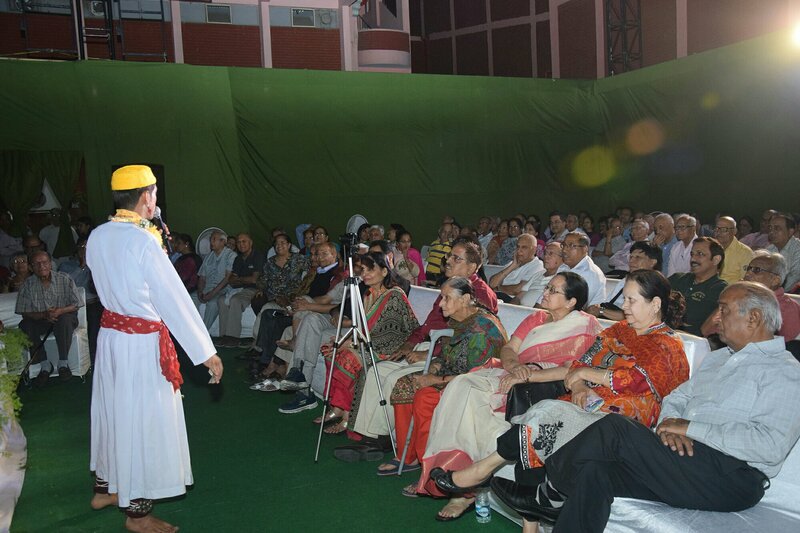 Jai Jhulelal! I am saddened to learn that Bhagat Kamal is no more with us. 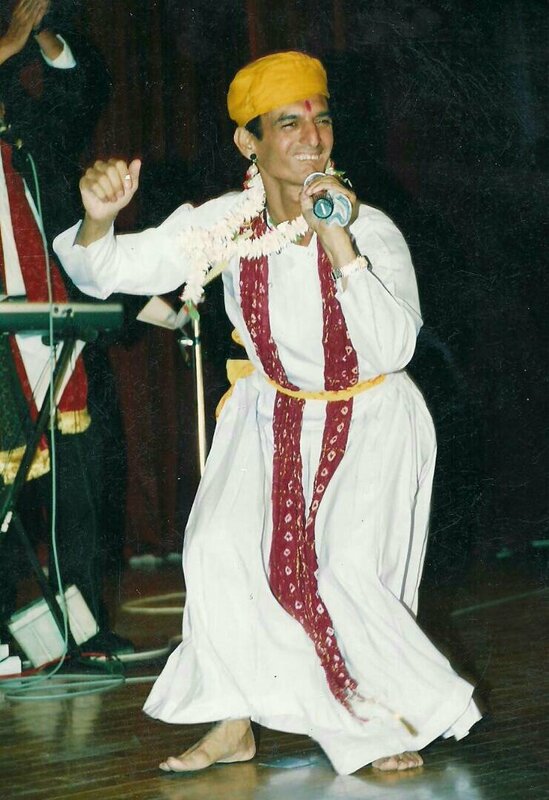 I have very fond memories of him when he came and performed in Nairobi, Kenya during the Cheti Chand time in 2005. 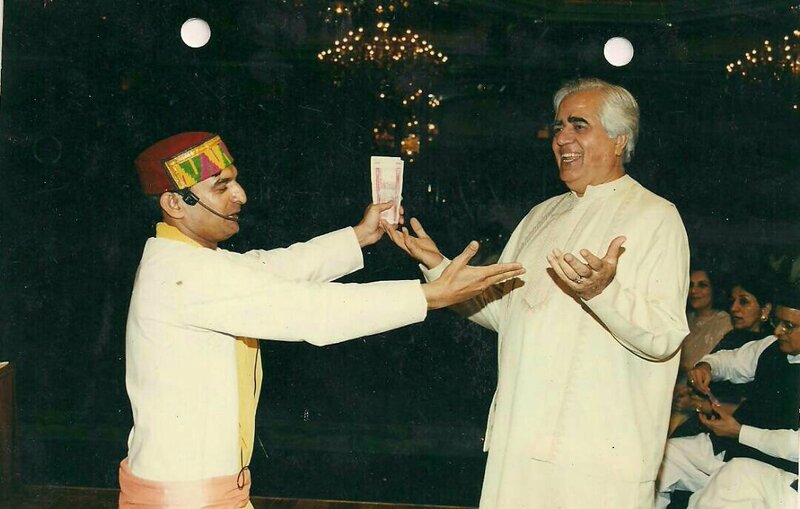 Incidentally we also had Raj Juriani and his father Kishin Juriani with us at the same time and the combination of these three made our Cheti Chand the most memorable one. 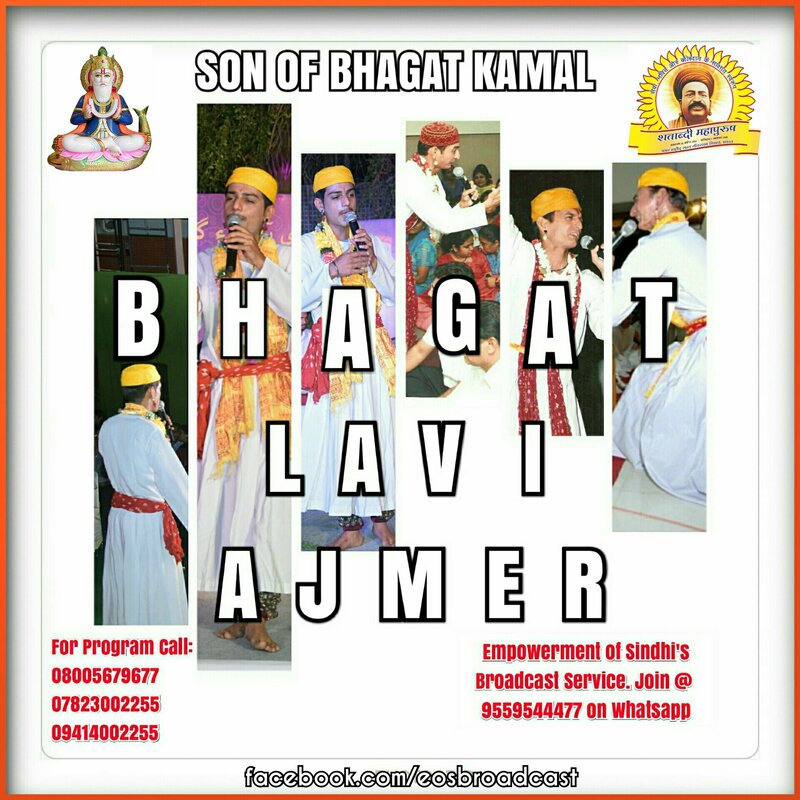 I wish Bhagat Lavi all the very best in his life. Yes. 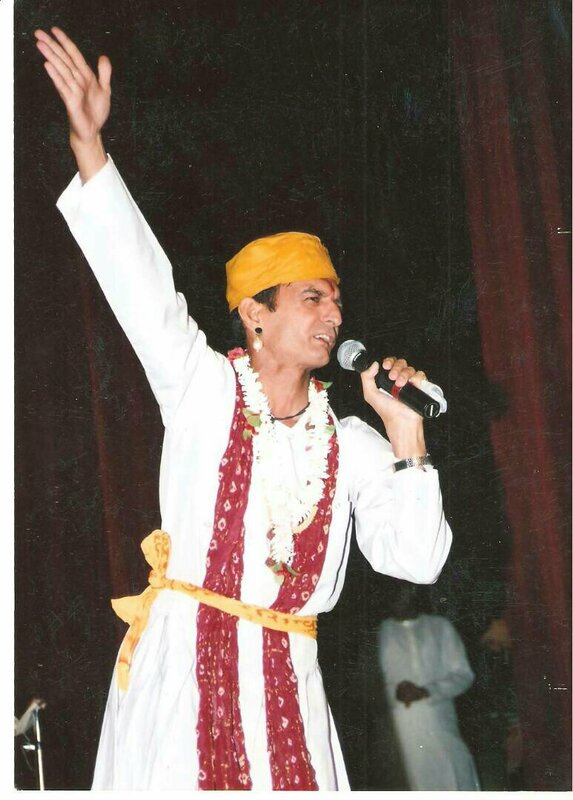 indeed the whole sidhi community is saddened to here about him. 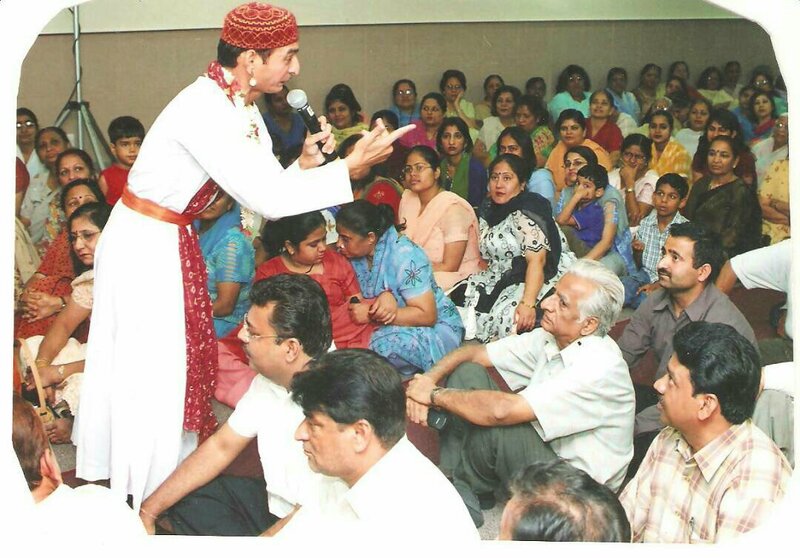 lavi approached me via my Empowerment of Sindhis Broadcast service. there i decided to promote him and tell the world about his story. thank you for telling this…if you wish to join our broadcast pls send your name, city, counrty to +91-9559544477 on whatsapp. IAS Exam Strategy: Garima Lekhwani AIR136 ; 1st Attempt, CSE 2016.